ZO® OFFECTS® SULFUR MASQUE is a medicated blemish treatment for oily or acneic skin. This acne masque removes excess oil and deep cleans pores to help treat acne blemishes and prevent future breakouts. Doctors such as plastic surgeons and dermatologists may recommend ZO OFFECTS SULFUR MASQUE ACNE TREATMENT to their patients with oily skin who are prone to acne breakouts. 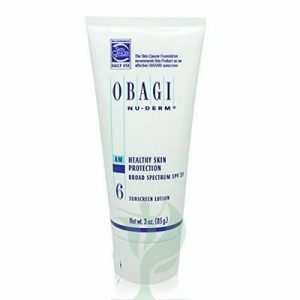 Your patients can use this blemish masque on their face, neck, back, and chest, wherever acne appears. The active ingredient in ZO® OFFECTS® SULFUR MASQUE is 10% sulfur, which helps treat and prevent acne, reducing sebum and calming irritation. The kaolin and bentonite clays in the acne treatment help absorb oil at the skin’s surface and remove dirt and oil from pores to keep them clear. ZO® OFFECTS® SULFUR MASQUE blemish treatment also contains glycerin, which helps repair the function of the skin barrier and hydrate skin to prevent overdrying, a common problem with aggressive acne treatments. Together, the ingredients in ZO® OFFECTS® SULFUR MASQUE acne treatment remove excess oil and deep clean pores to help treat and prevent acne breakouts.